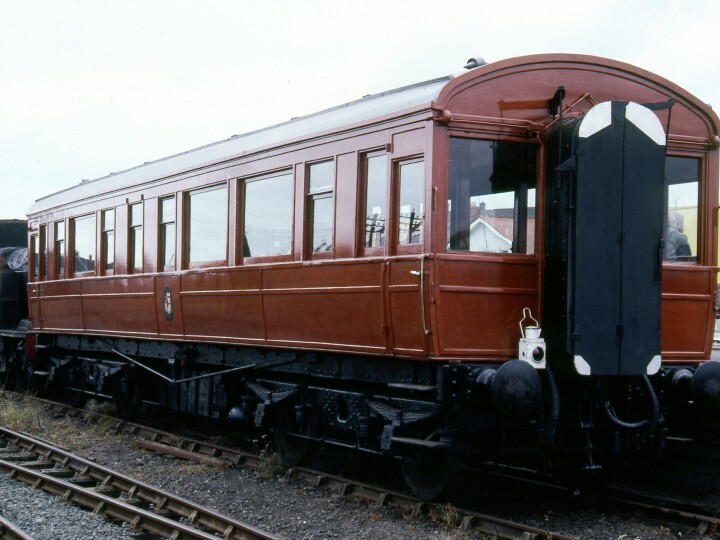 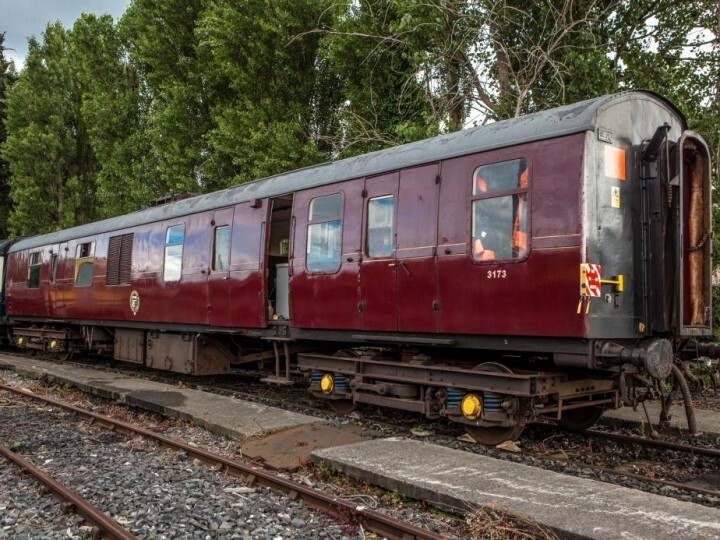 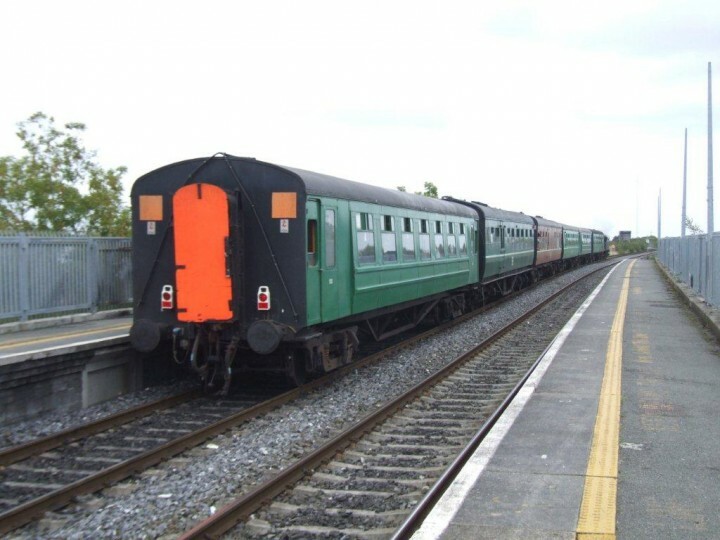 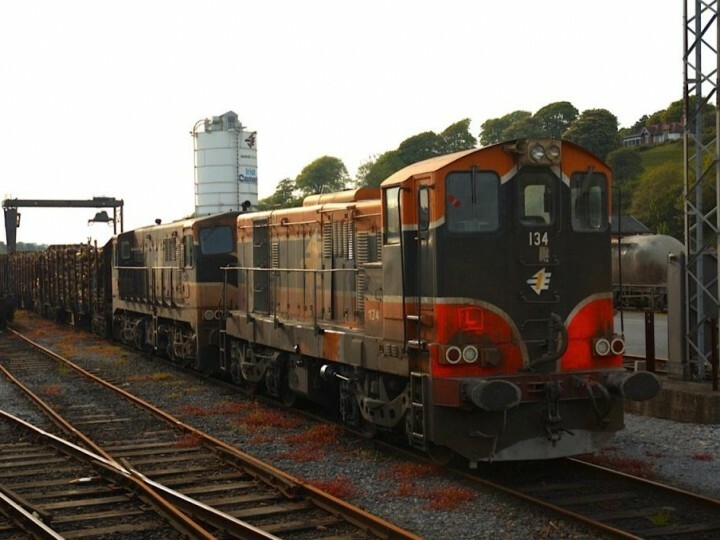 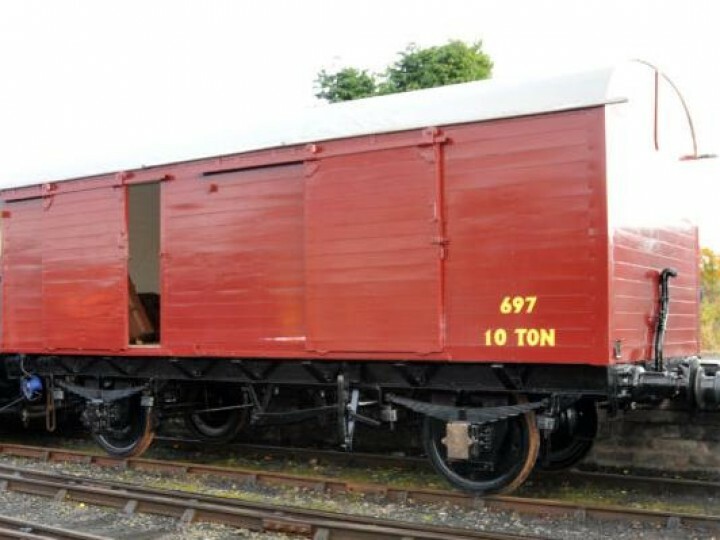 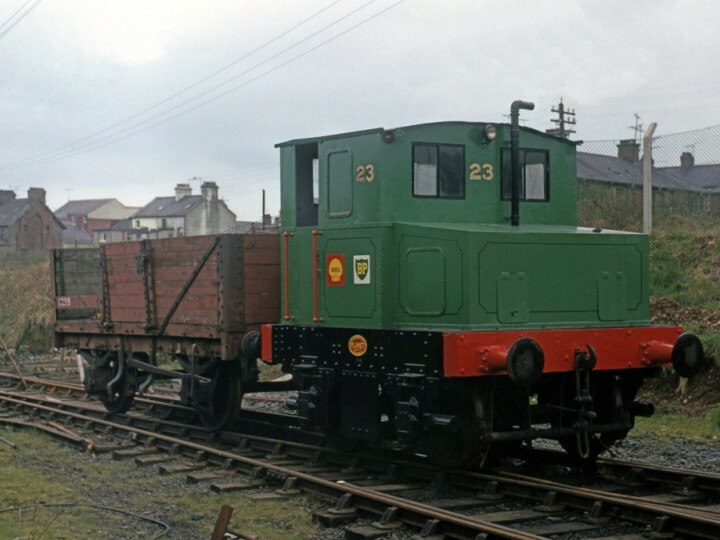 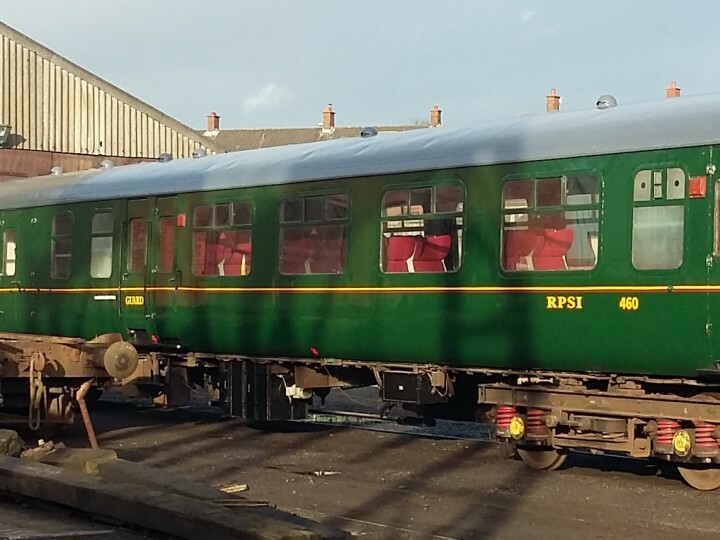 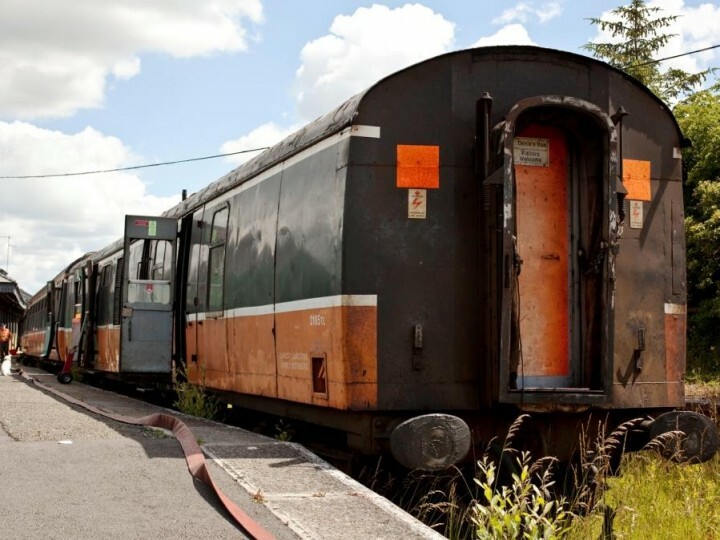 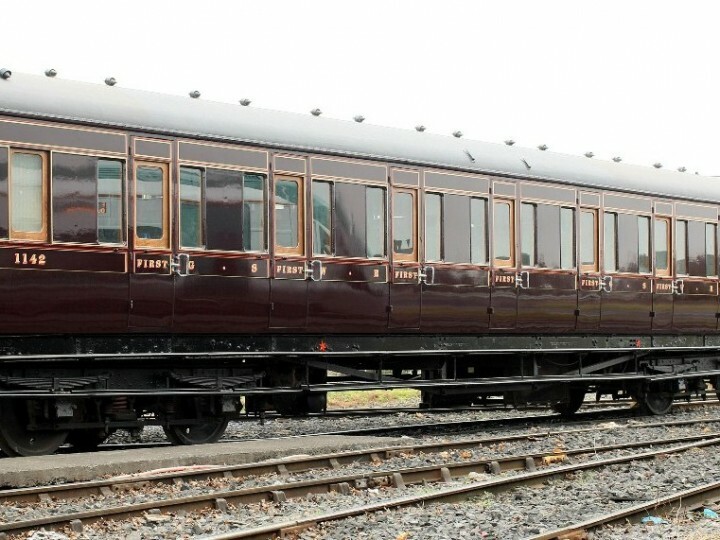 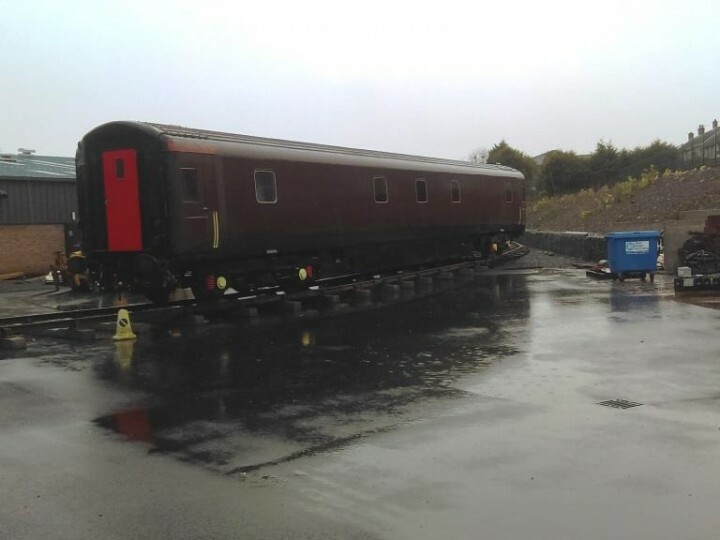 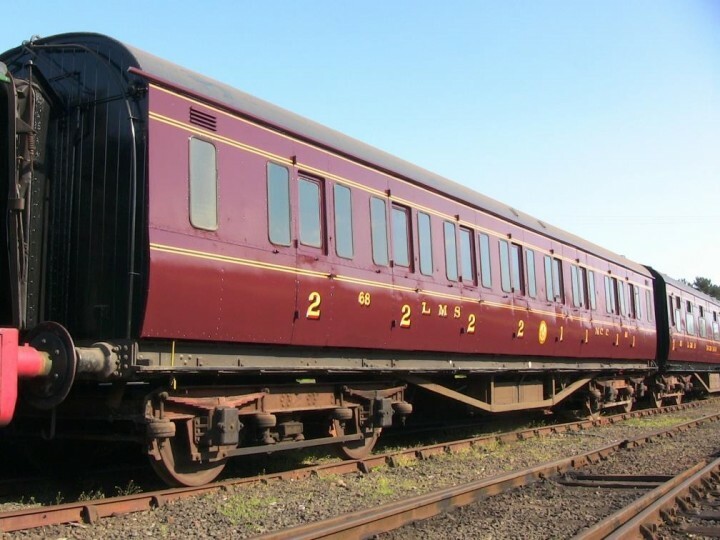 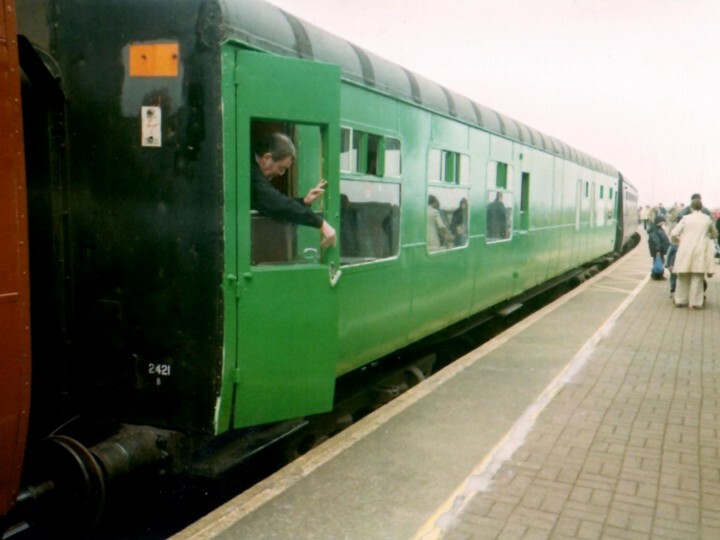 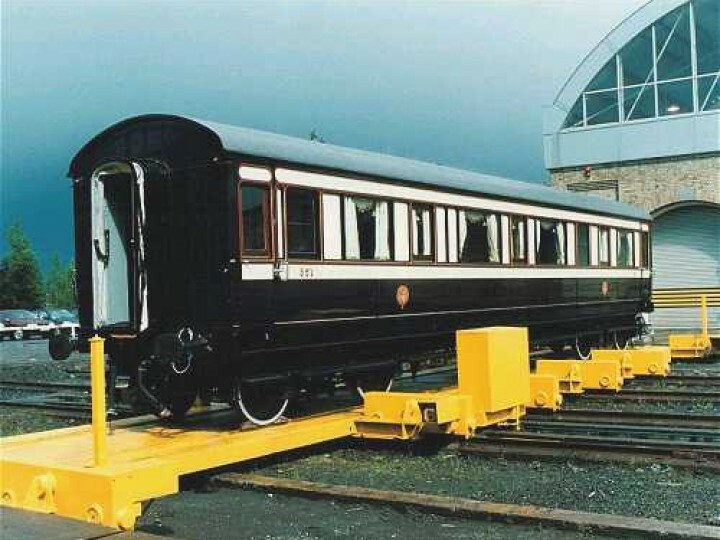 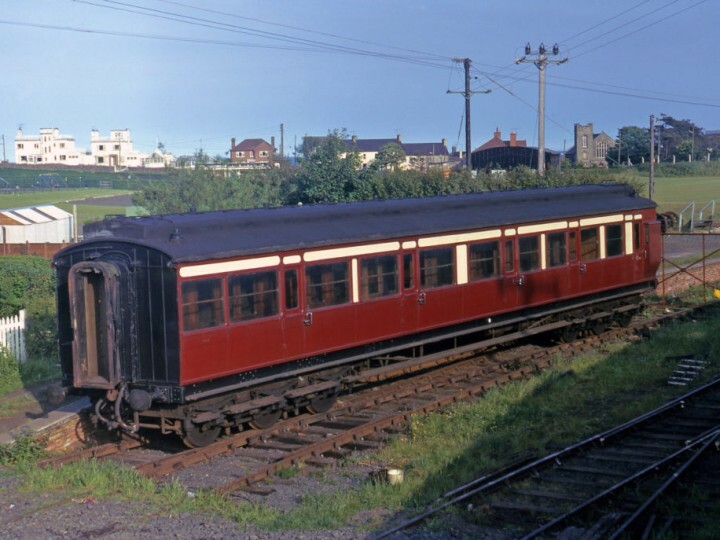 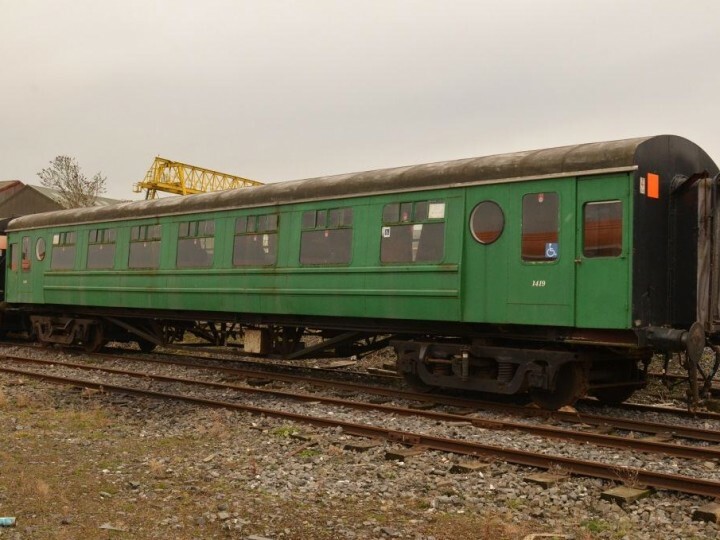 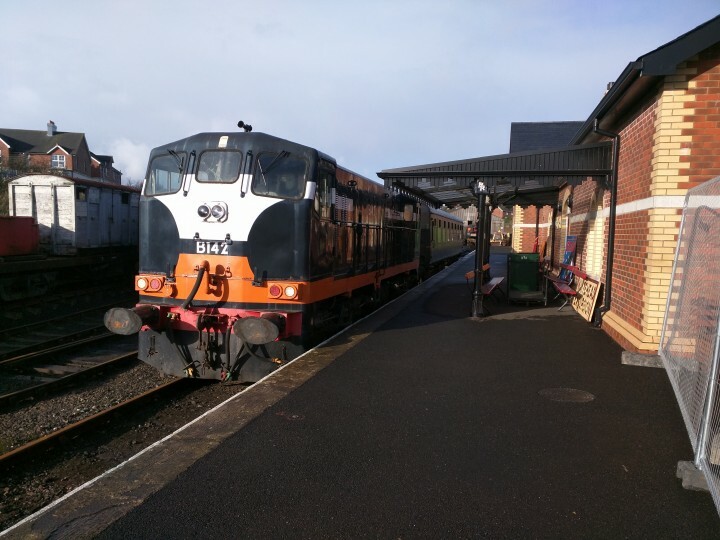 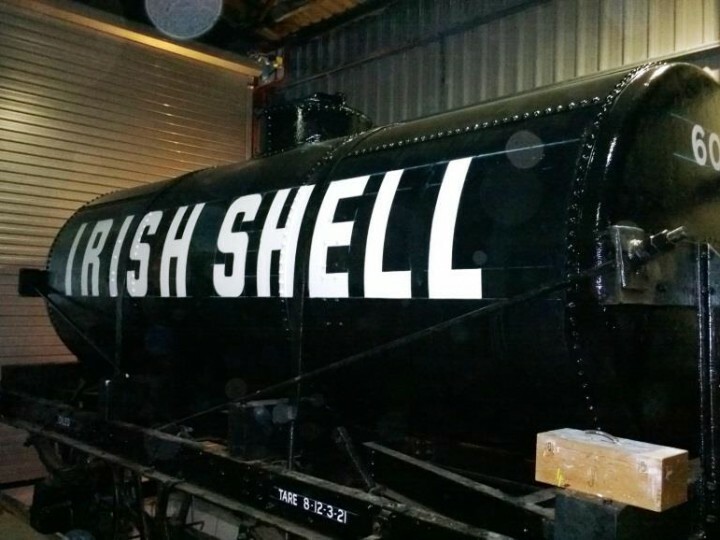 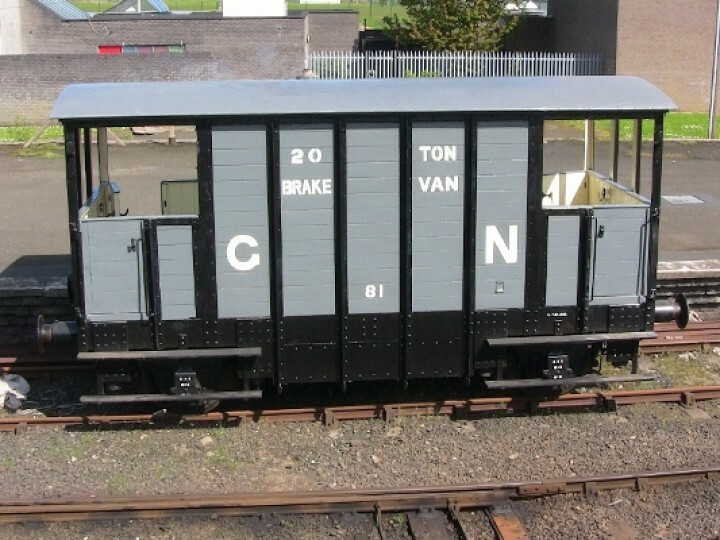 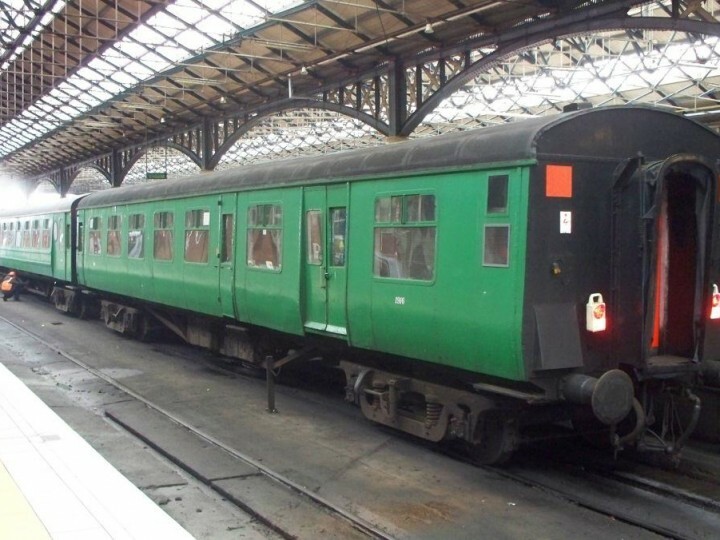 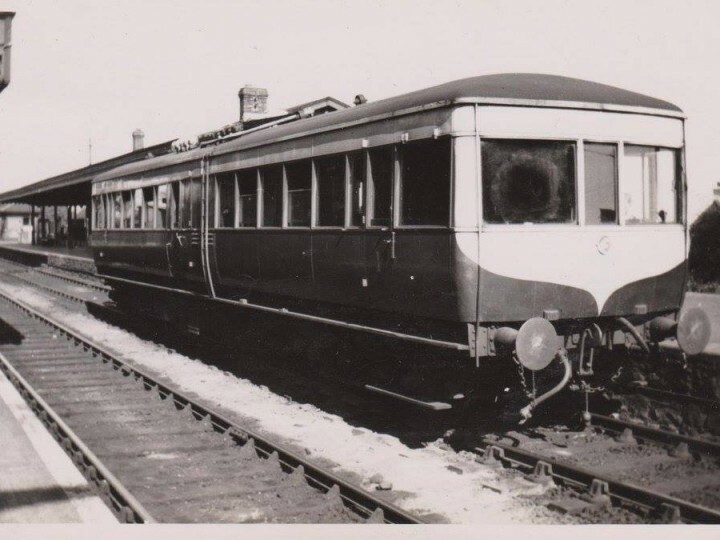 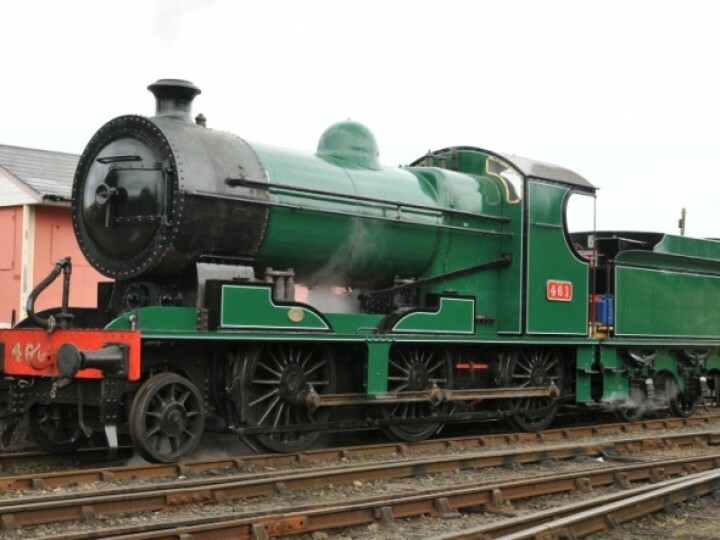 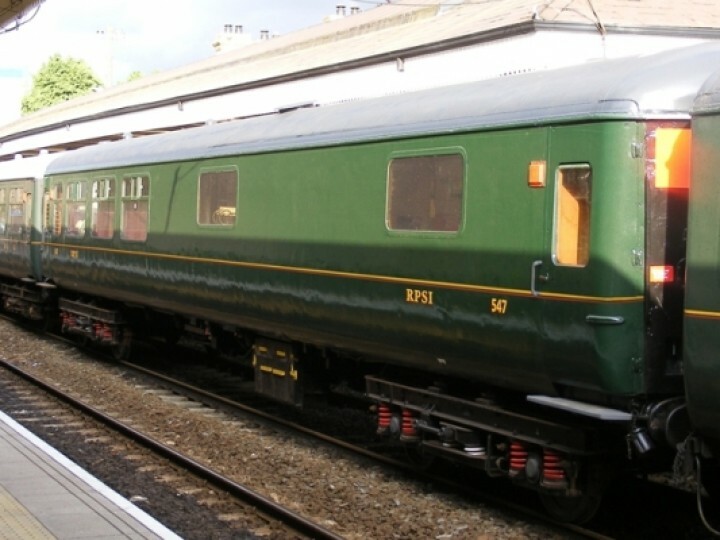 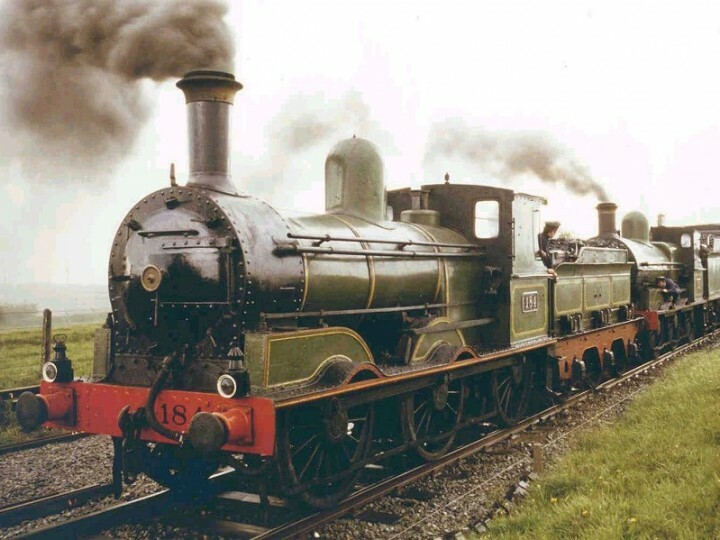 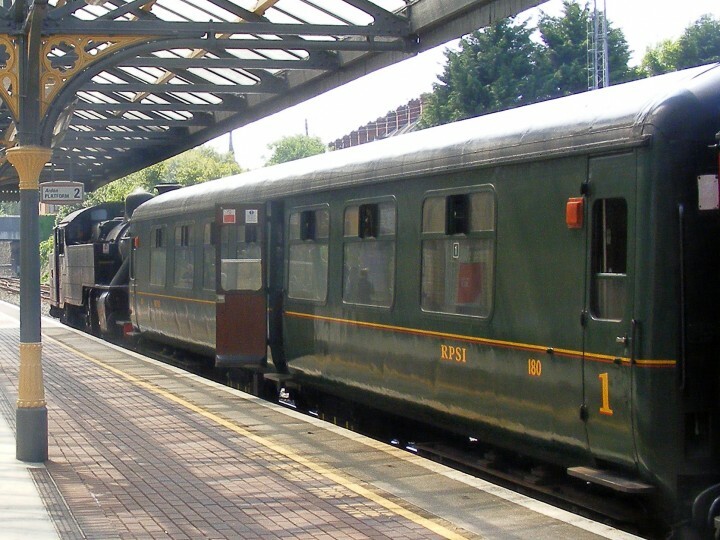 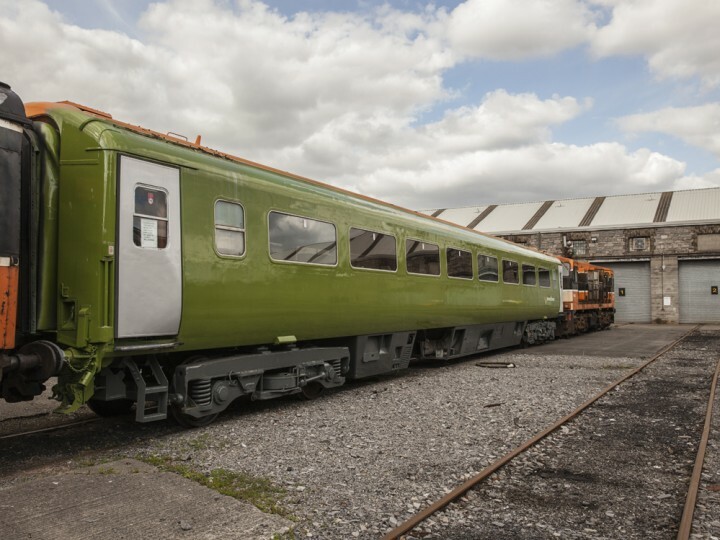 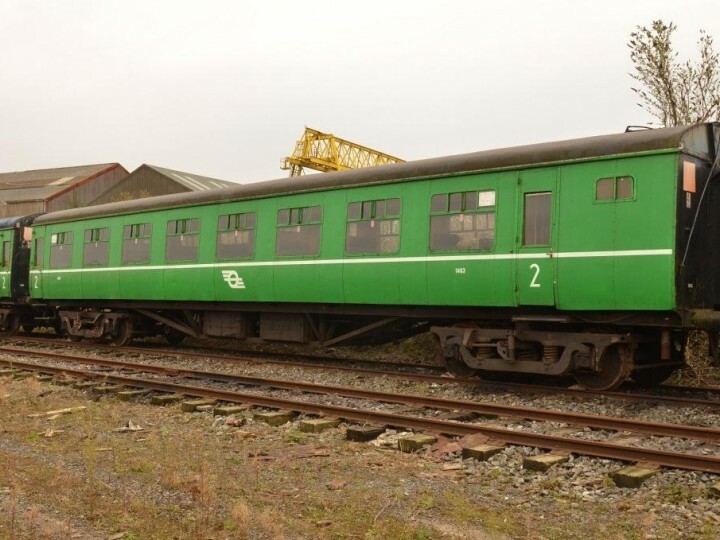 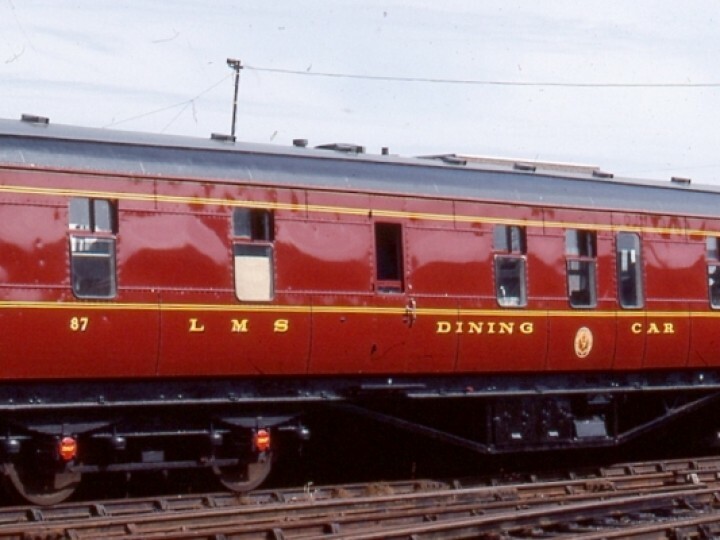 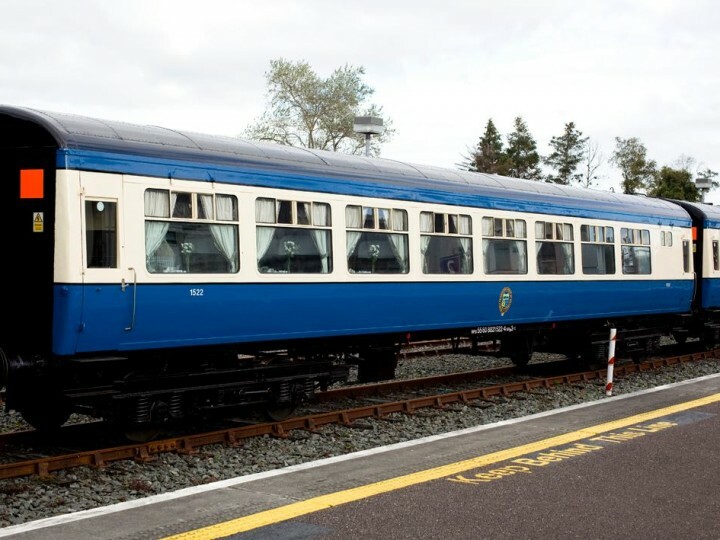 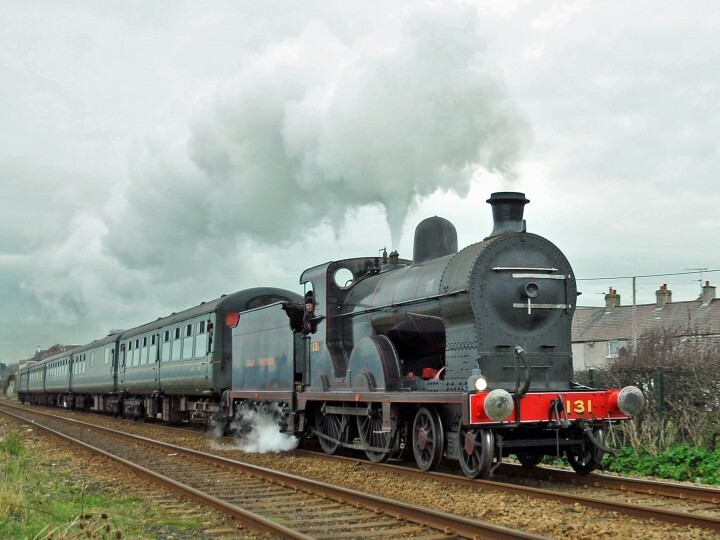 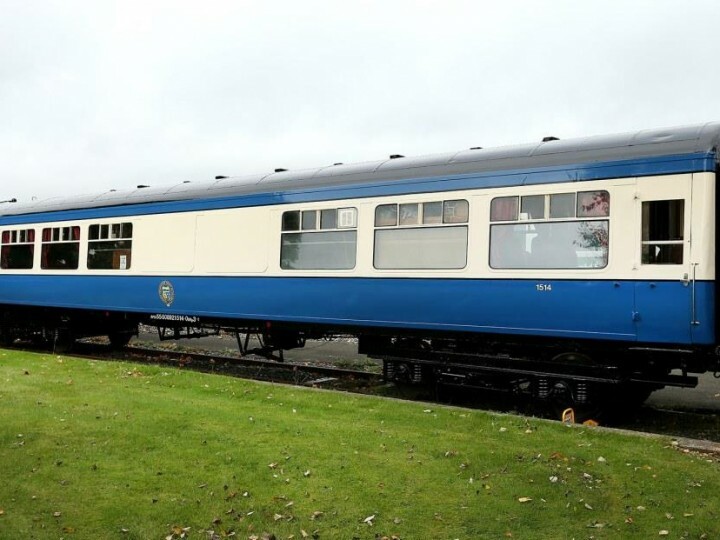 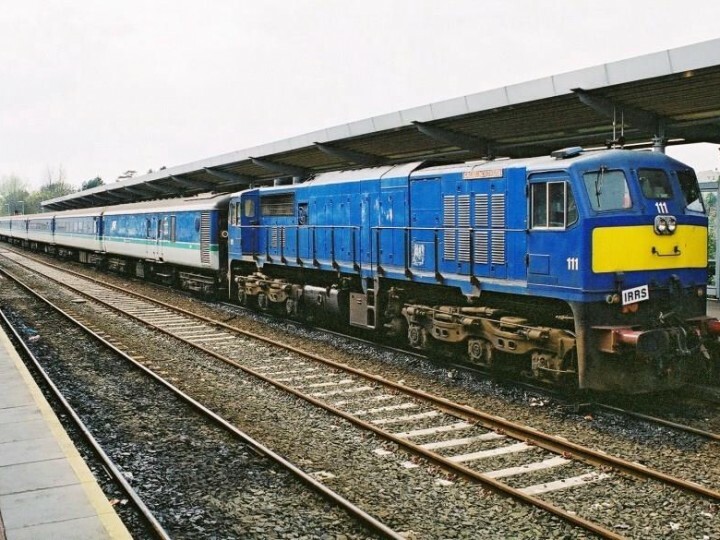 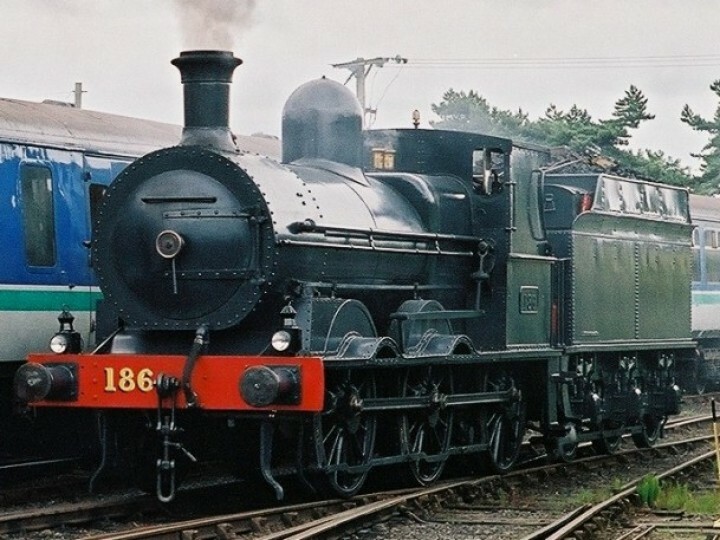 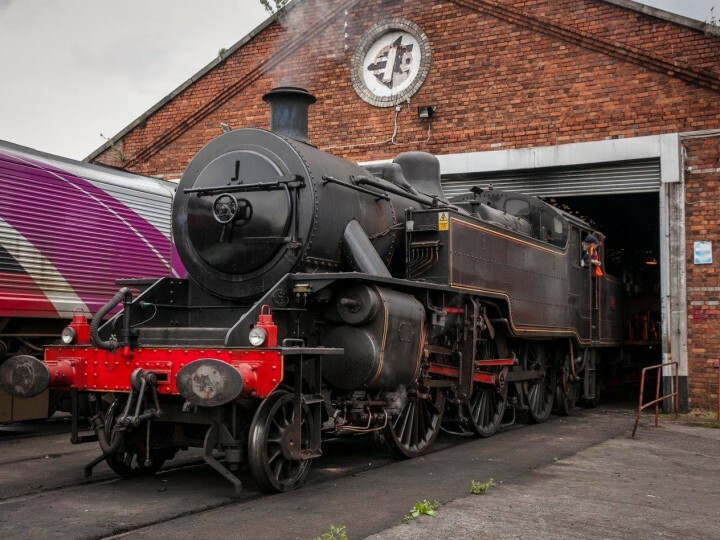 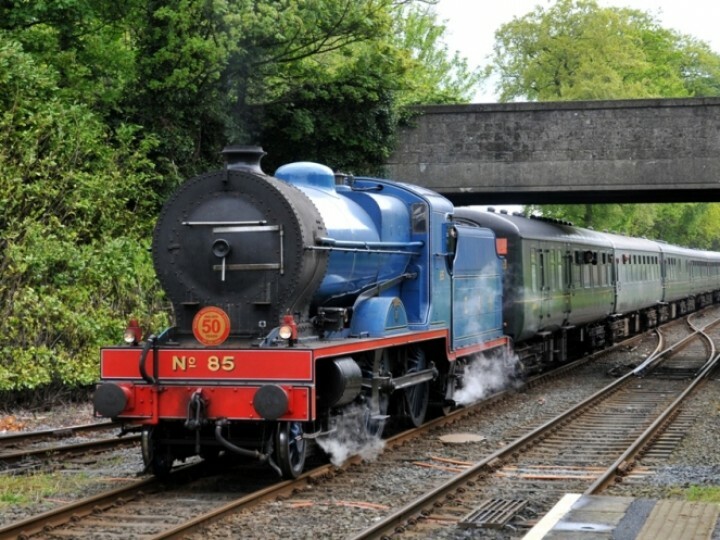 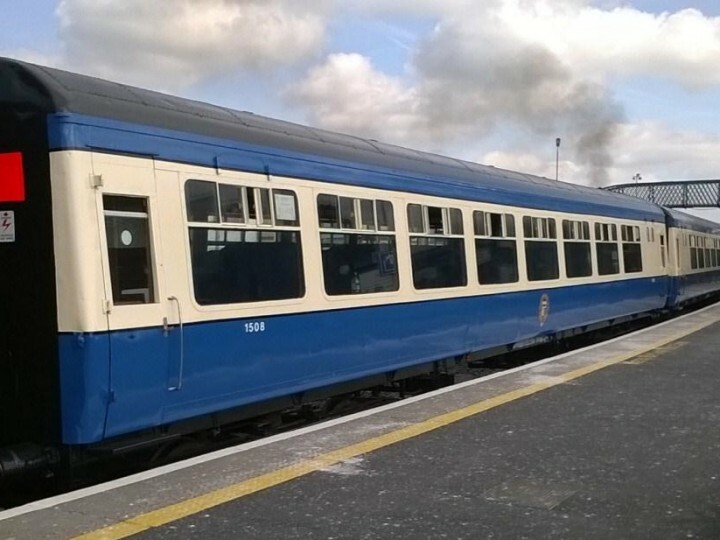 The Railway Preservation Society of Ireland have a large collection of carriages, steam and diesel locomotives. 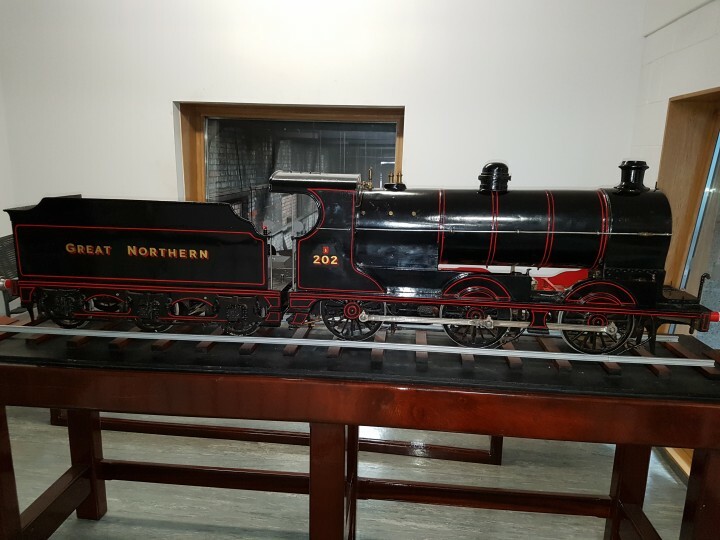 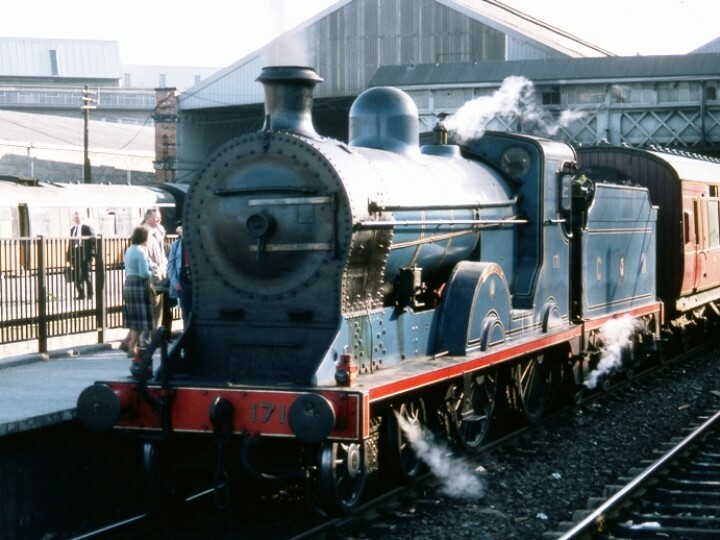 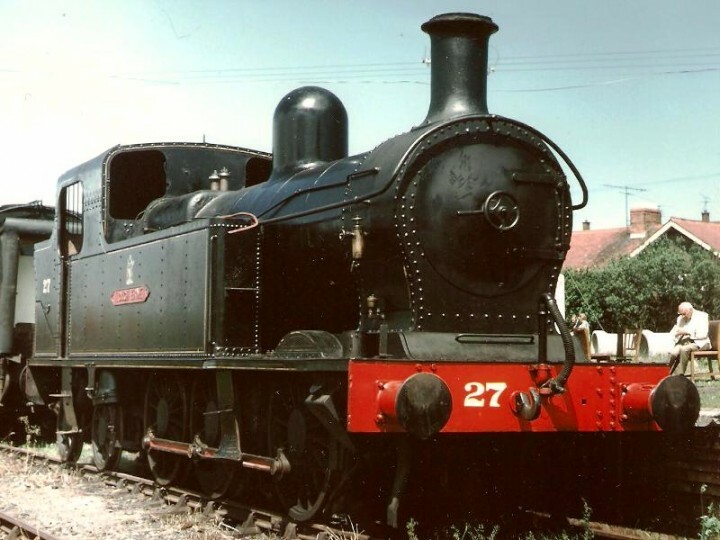 The first locomotive, the Guinness Engine, was donated to the society in 1965. 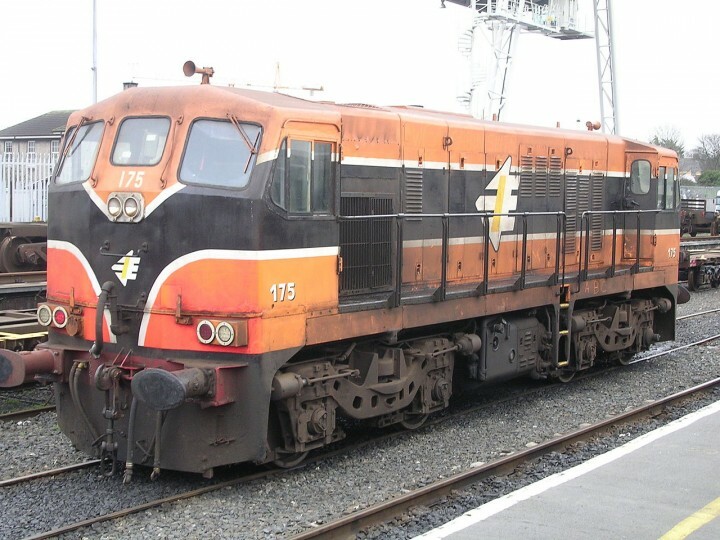 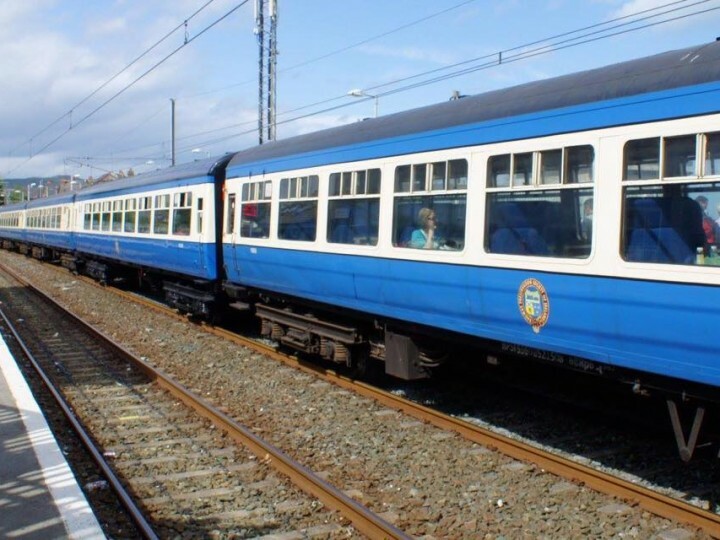 Over the years other locomotives such as Ex-GNR(I) No. 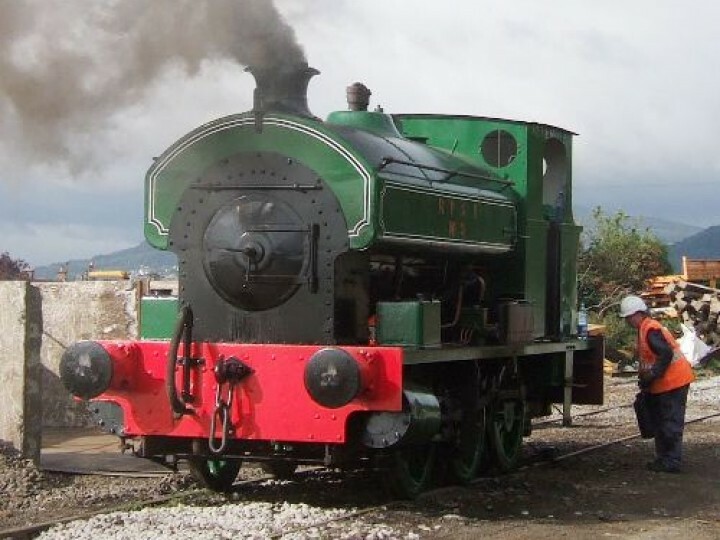 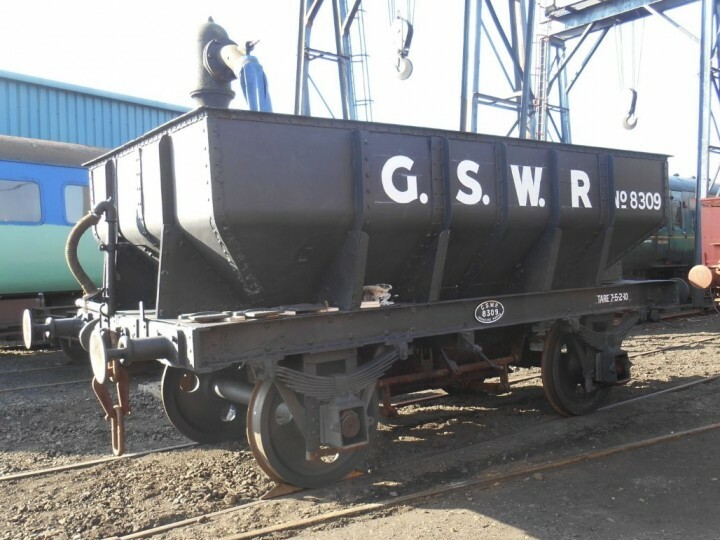 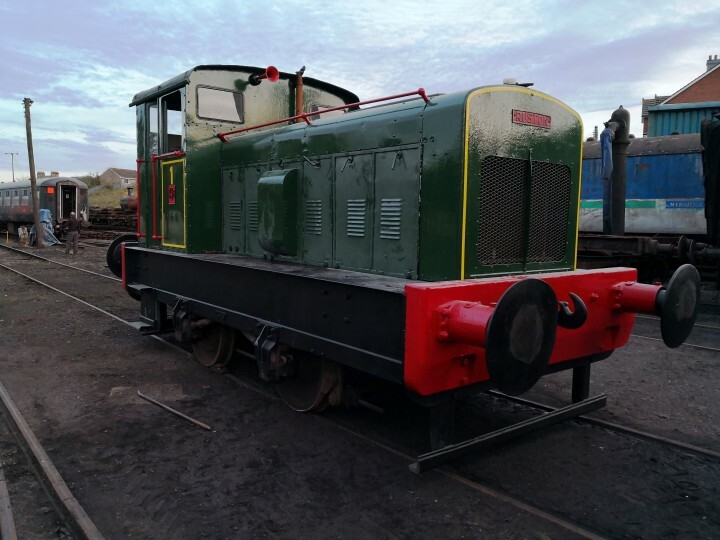 171 "Slieve Gullion" were added to the collection, and in 2015 the society purchased No. 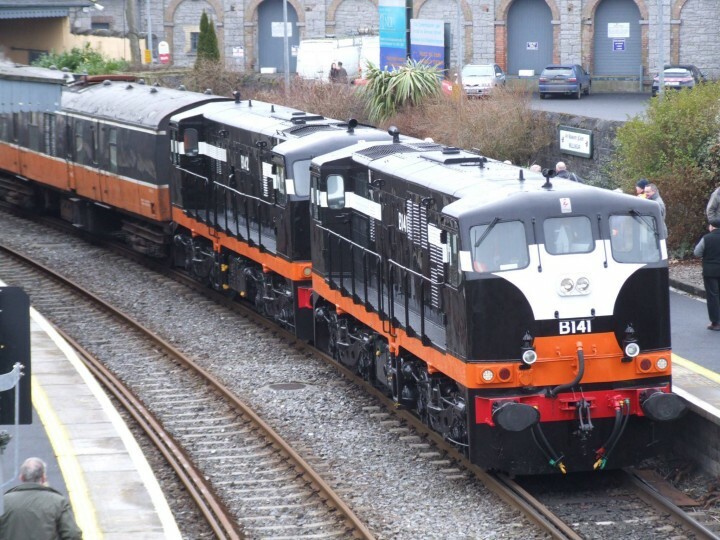 131, 184 & 461.